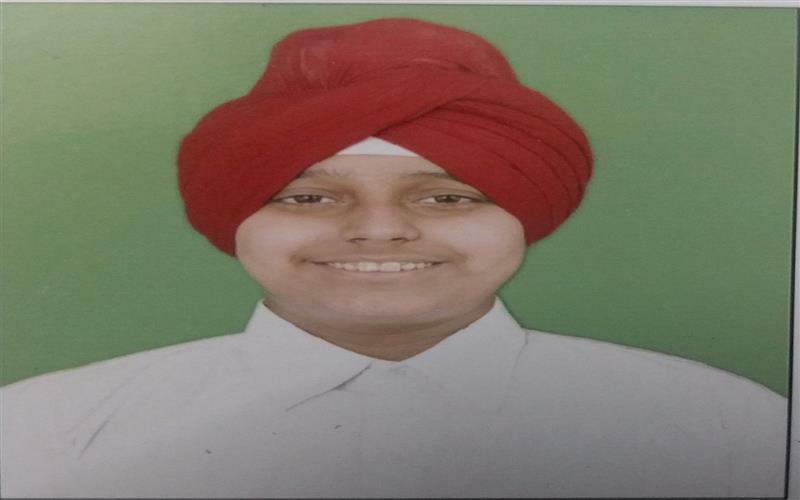 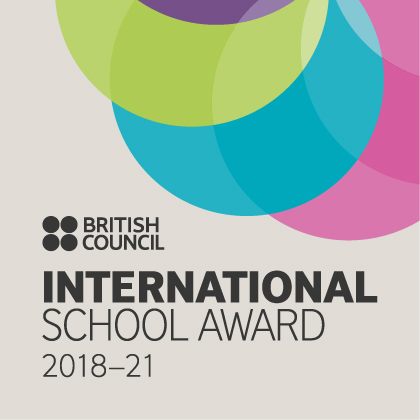 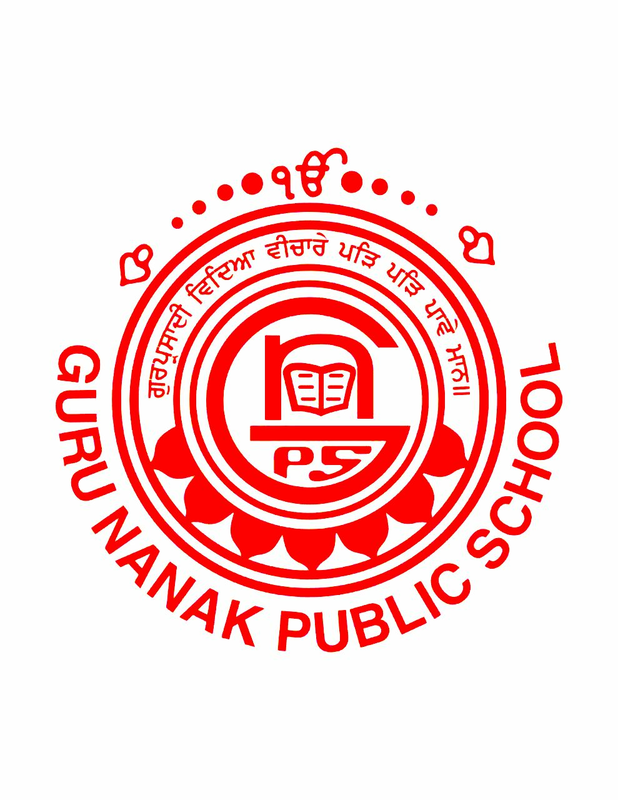 TARANPREET SINGH, HAS DONE THE ALMA-MATER PROUD ON ACHIEVING THE MERIT CERTIFICATE BY CBSE ON THE BASIS OF OUTSTANDING PERFORMANCE AND OBTAINING GRADE A1 IN ALL THE FIVE SUBJECTS IN THE ALL INDIA SECONDARY SCHOOL EXAMINATION 2017. 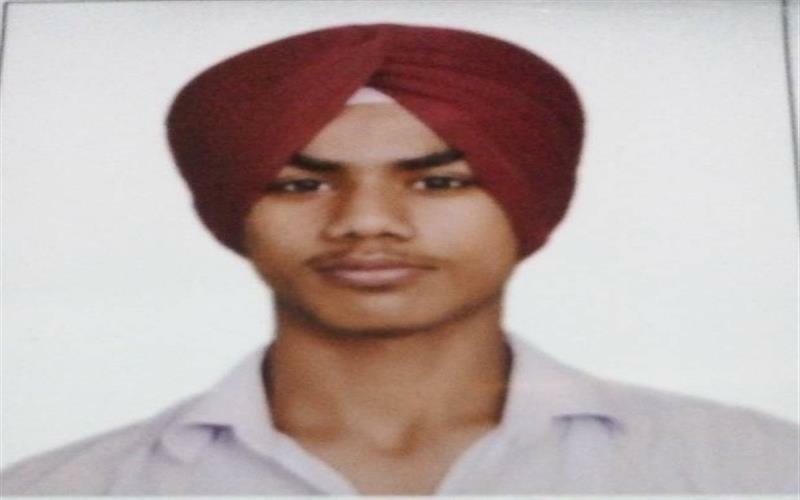 MANMEET SINGH HAS ALSO DONE THE ALMA-MATER PROUD ON ACHIEVING THE MERIT CERTIFICATE BY CBSE ON THE BASIS OF OUTSTANDING PERFORMANCE AND OBTAINING GRADE A1 IN ALL THE FIVE SUBJECTS IN THE ALL INDIA SECONDARY SCHOOL EXAMINATION 2017. 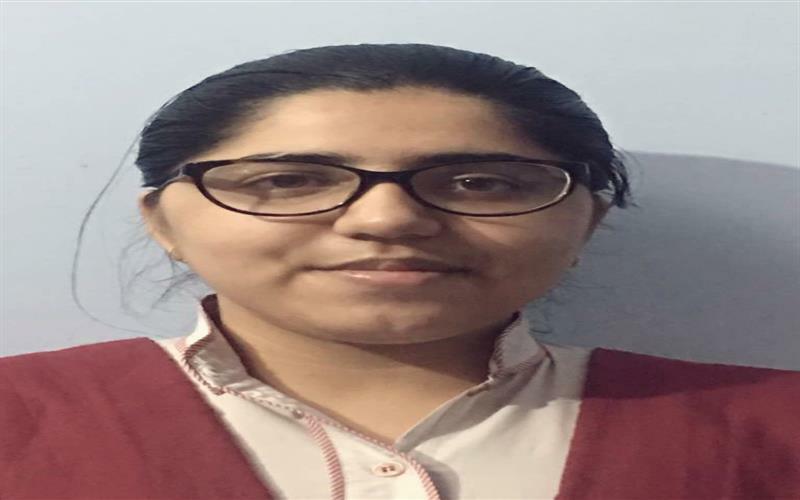 JASKIRAN KAUR HAS BROUGHT LAURELS TO THE SCHOOL BY ACHIEVING THE MERIT CERTIFICATE BY CBSE ON THE BASIS OF OUTSTANDING PERFORMANCE AND OBTAINING GRADE A1 IN ALL THE FIVE SUBJECTS IN THE ALL INDIA SECONDARY SCHOOL EXAMINATION 2017. 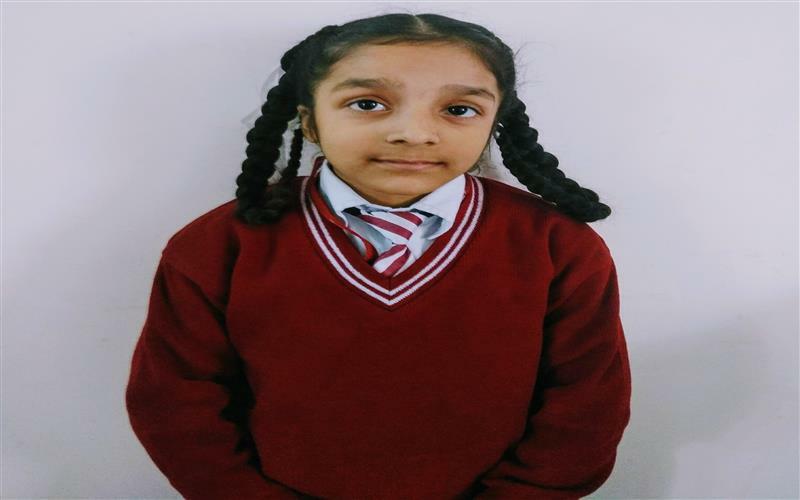 PRABHNOOR KAUR OF III-D BROUGHT LAURELS TO SCHOOL BY WINNING THE FIRST PRIZE IN THE PRIMARY CATEGORY (6-8 YEARS) IN THE ART COMPETITION ORGANIZED BY TATA CLASS EDGE ON 1ST SEPTEMBER, 2017 ALL OVER INDIA - ON THE TOPIC – GUARDIANS OF THE ROAD.THE ART PRODIGY WAS SELECTED FROM THE 7000 ENTRIES.